Copyright, or to be more specific, the use and misuse of copyrighted materials, is a subject that is surrounded by much confusion and therefore fear for many educators. Students who have known nothing but the internet in schools need direct instruction and guidance on what they can be using from online sources, and also how to protect their original work they post. As educators, we should be learning as much as we can about the use of copyrighted material, and then helping our students navigate this legal mountain range. Some of the ins and outs of copyright law and fair use are covered by information in the links below. This should not be considered a comprehensive list, and neither should you consider my attempts to explain copyright law as legal advice! Please consult as many sources as possible, and if you’re still confused, I’m sure your school has legal consults available. Copyright and Fair Use in The Classroom – Interesting guide to copyright, from a college perspective. 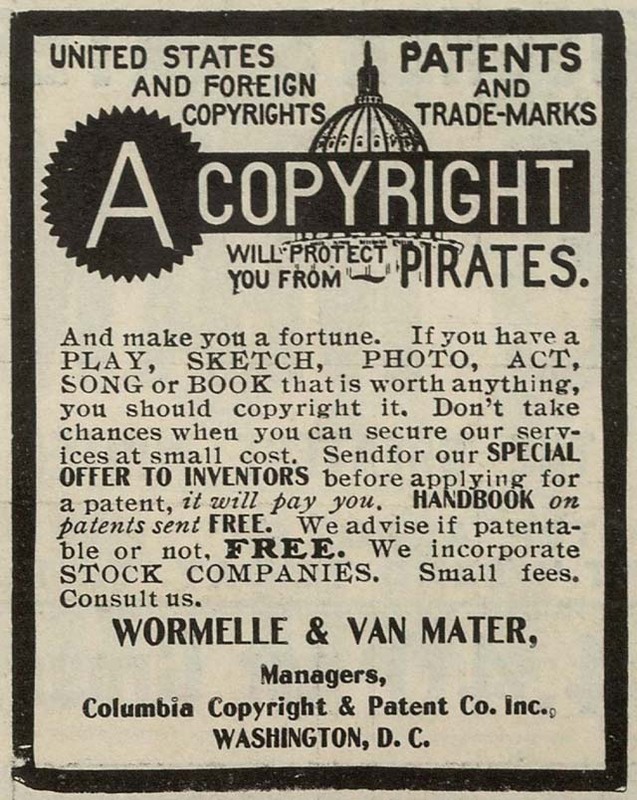 History of Copyright Law – Wikipedia page does a great job pulling together a complicated history. Carol Simpson – Consultant on issues of copyright, has an interesting database of cases concerning copyright infringement in schools. Code of Best Practice for Fair Use in Media Literacy Education – Download the document from this page. A Fair(y) Use Story– Video mashup of various Disney movies to make a statement on fair use of copyrighted materials. User Rights, Section 107 – Music video explaining the tenets of fair use. Bound By Law? – Thanks to Barbara Greenstone for the link to this comic explaining copyright and fair use. Copyright / Copywrong Quiz – Thanks to Cynthia Curry for forwarding the link to this quiz on fair use in education. Search engine for Creative Commons licensed work. Also available on the Firefox browser search tool. Be sure to watch the recorded webinar sessions by clicking on the Webcast>Arcives tab above. As new media forms test the boundaries of existing copyright laws, educators can be left feeling uncertain as to how they can be using media in education, what they shouldn’t be copying, and how students use media as part of their school work. File sharing, sampling and remixing, downloading and podcasting all present new methods of distributing information, but how can educators go about this without getting themselves in hot water? This webinar will look at some of the issues around copyright that affect schools, begin a discussion on Fair Use of copyrighted materials, and how to avoid any trouble with copyright altogether. This session will be delivered on Thursday, May 6, from 3:15 – 4:15 pm and 7:15 – 8:15 pm. For information, please access the WebCasts tab at the top of this page.